Storage Design Limited are experts in workplace and storage equipment. Do you have a workplace project ? 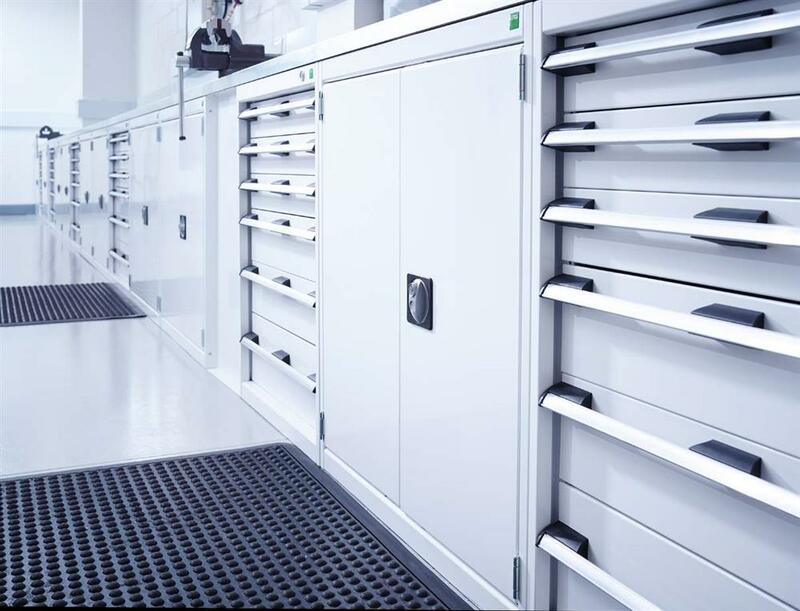 Working with quality products from Bott, we offer a huge range of workbenches, tool cupboards and drawer cabinets in various sizes and configurations. Our team are available to visit site to understand your processes and create a solution tailored for you. 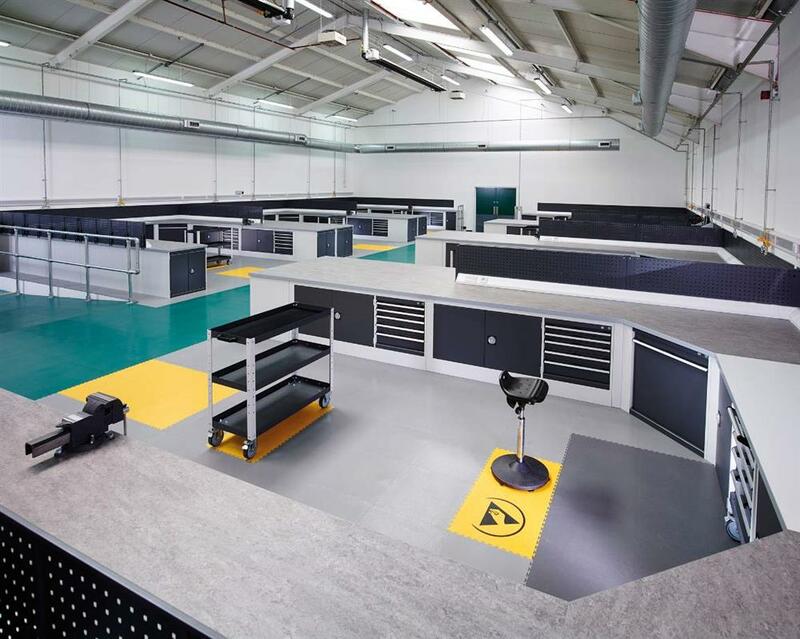 Bott Benches, worktops, cupboards, cabinets, drawer trolleys, shelf trolleys, industrial chairs, workshop stools, ESD flooring, Perfo panel, tool clips and tool hooks, We have a range of standard work tops and we can offer bespoke worktops. BOTT Cupboards, cabinets, drawer storage, worktops, tool vice, flooring and anti-fatigue work matts. We have a few products listed in our online shop but if you require anything else please ask for a quotation. 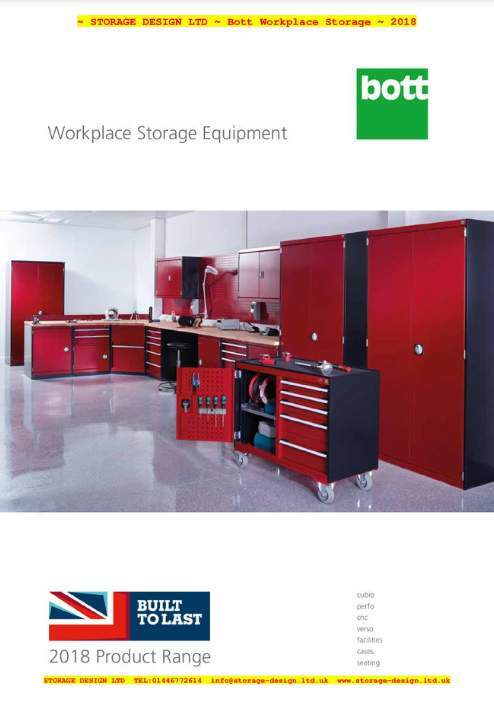 The BOTT Workplace Storage Equipment catalogue is available to view online, click below for the page turner.